Queen of the Clan: My Cover!!! 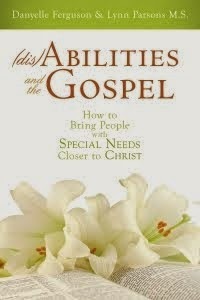 I'm so totally excited to share the cover for (dis)Abilities and the Gospel. I absolutely love how it turned out. 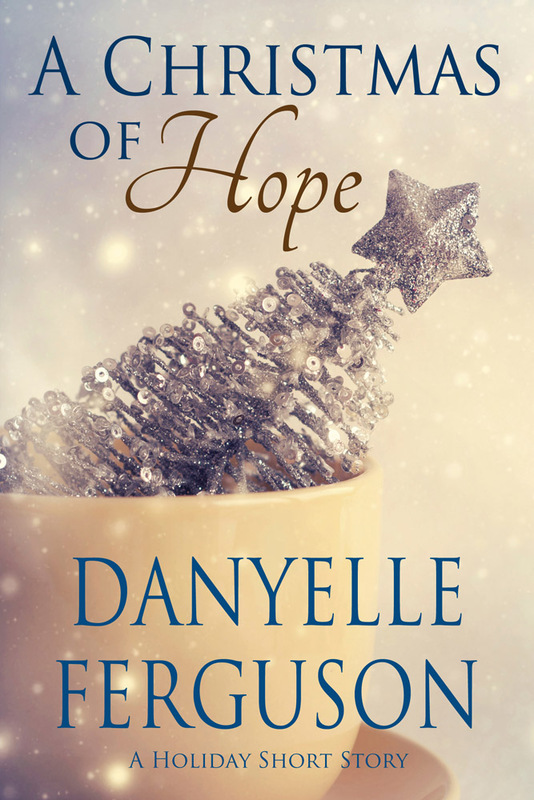 A HUGE thank you to Cash Case, the cover genius at Valor Publishing. The background looks slightly peachy or pinky depending on your monitor, but Valor has said it's actually a very nice ivory color. I love the way the title was set up with the "and the" stacked on the side. It's so exciting to see everything coming together! Time is going by so quickly. My munchkins get out of school in four weeks, then it will be June & time for the book's launch party. Happiness all around! Watch for book signing dates to be announced soon! Woo hoo!! Congrats, it looks great! Very, very nice, Danyelle. Congrats! That is so exciting! You must be so proud and happy! Very cool. Congratulations, Danyelle. This is a great cover. Great cover! See you next week! Congratulations Danyelle! This is just so cool! Very exciting! Thank you, everyone! 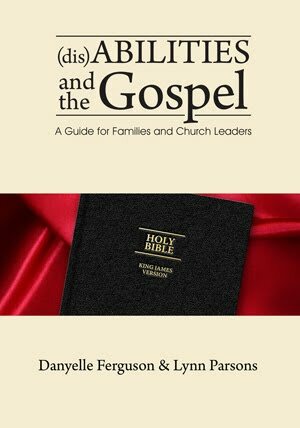 I'm am so excited, overwhelmed, and humbled by the whole thing (the book coming out). It's such an interesting set of emotions to have combined together. =) Thank you for all your support! The cover looks great! Let me know if your tour brings you to Moon's in Dallas - we'll make sure to come by. Very cool, I'm very excited for you and all the readers who will be expanding their understanding thanks to your efforts. Good luck with the NEXT level--promotion. A great resource and a great cover- congratulations Danyelle! Congratulations, Danyelle! Very excited to get my hands on this one! I love it Danyelle! It is perfect for your book. i am so happy for you. Anxiously awaiting the release date . . .
great cover, I'm so excited for you. I love your cover! It turned out great! Congrats! Love the Bible against the red background. Very classy cover!